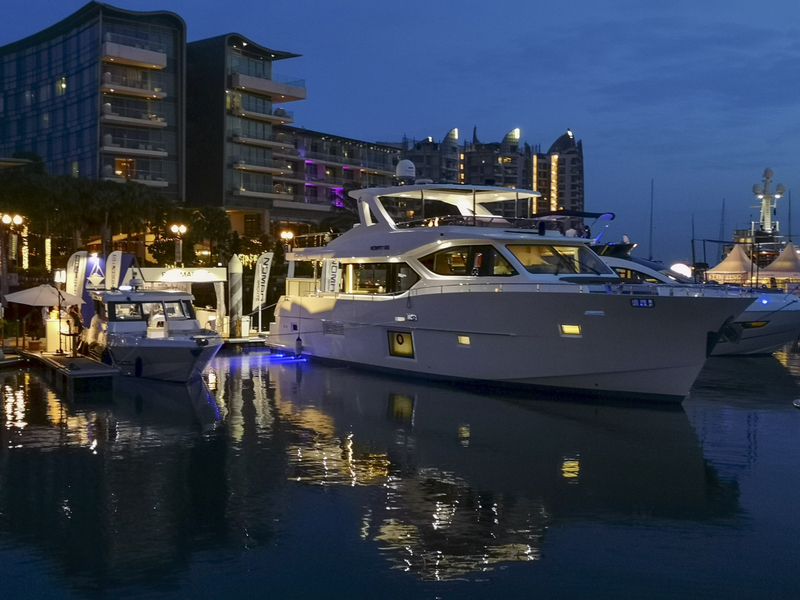 Under the umbrella of Gulf Craft, our brands catered to different requests. Thanks to the wide range offering from Majesty Yachts, Nomad Yachts, Oryx and Silvercraft, the essence of elegance, robust and performance are all an added value to the collection of any commercial or private owner. 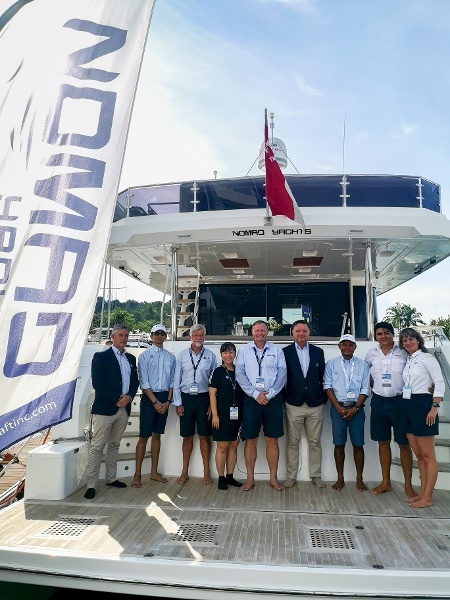 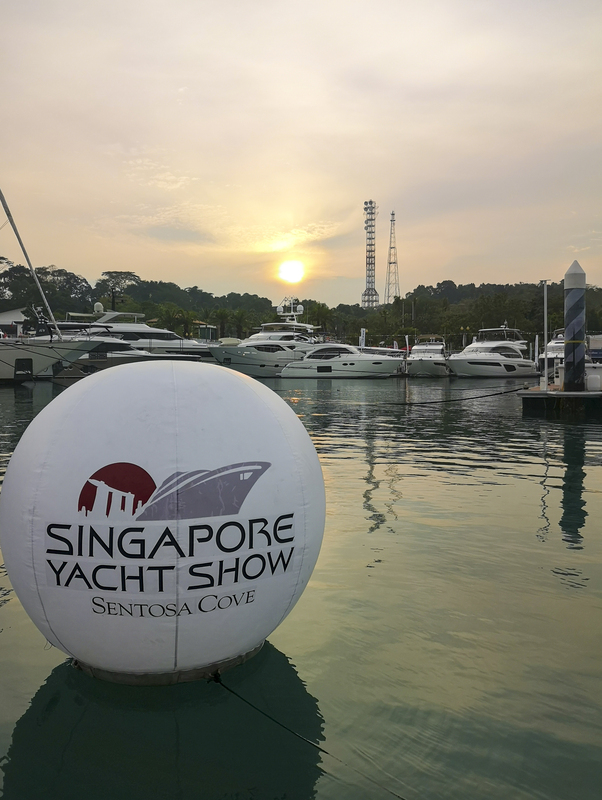 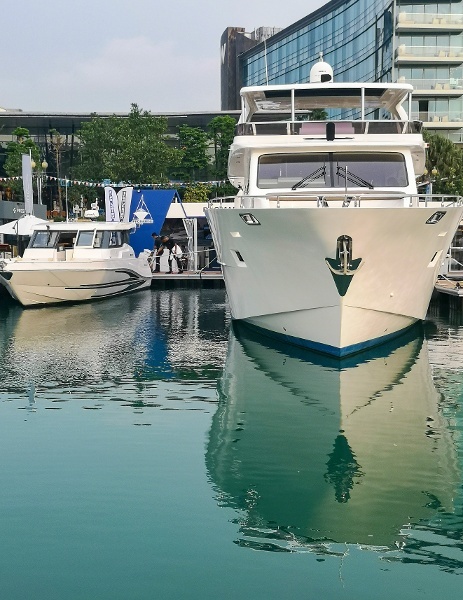 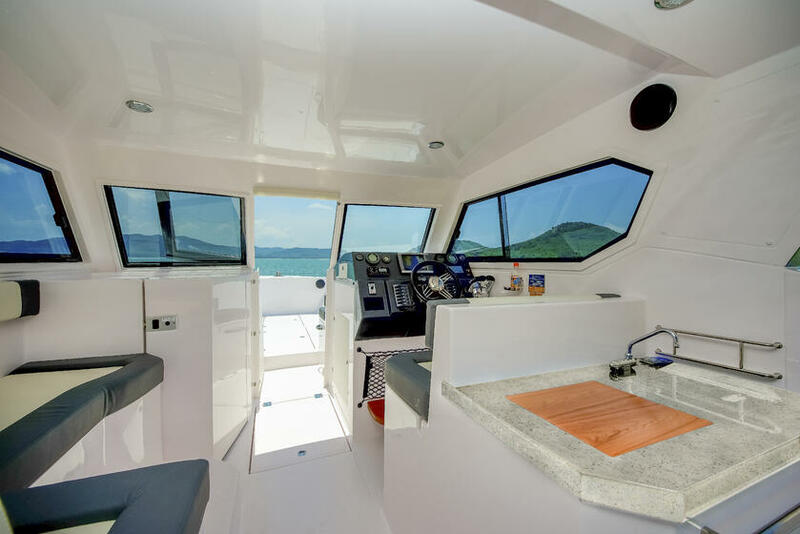 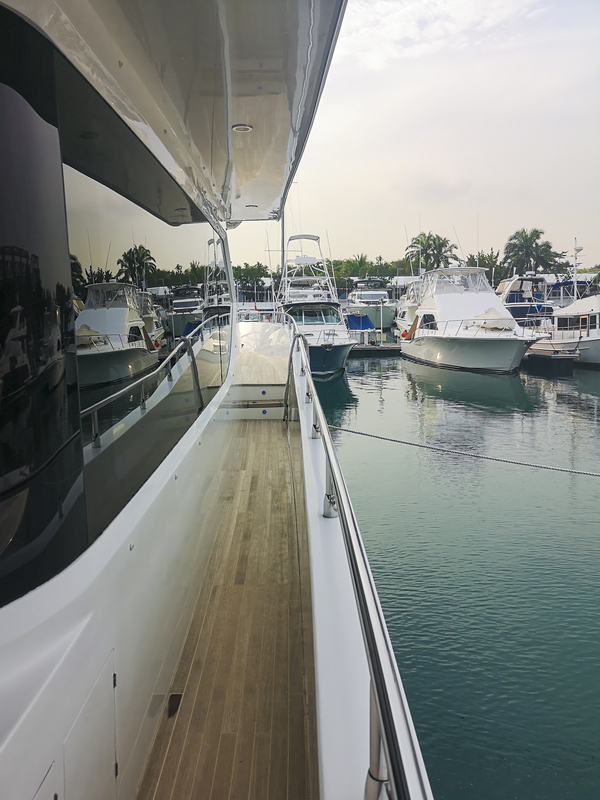 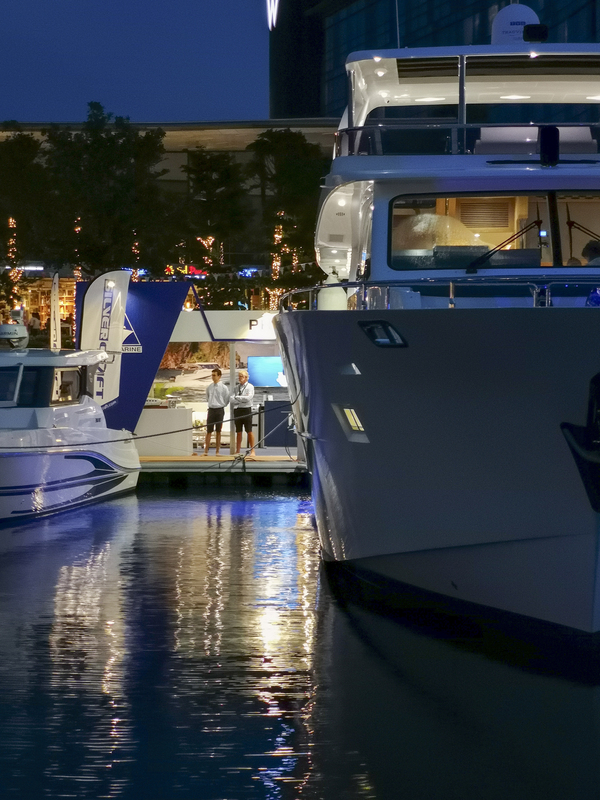 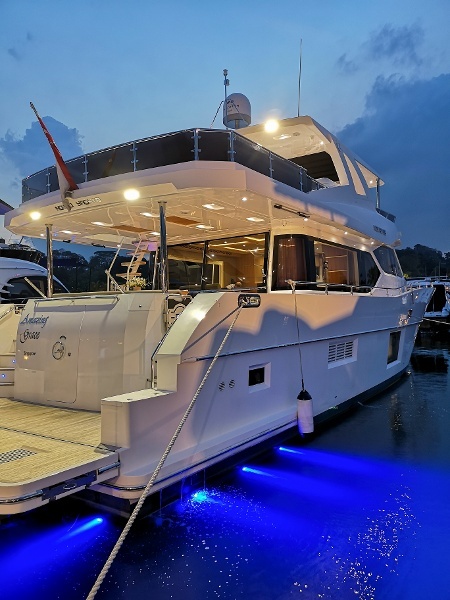 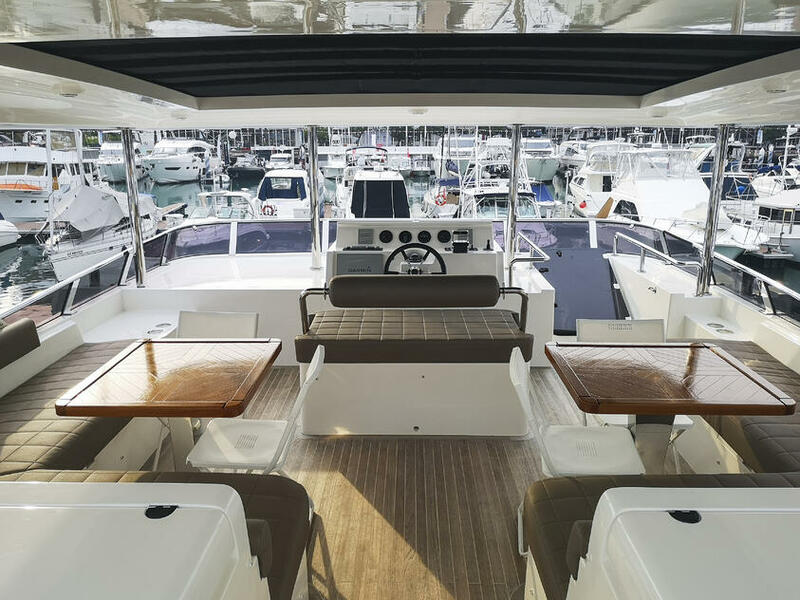 The Singapore Yacht Show, which was held from April 11-14 at ONE°15 Marina Sentosa Cove, saw a great footfall of potential new customers eager to view & experience the long-range Nomad 65 and the family and fishing boat Silvercraft 36 HT. Together with our dealer, we had a great time at the show & our guests were kept enthralled with premium hospitality topped with a beautiful weather. 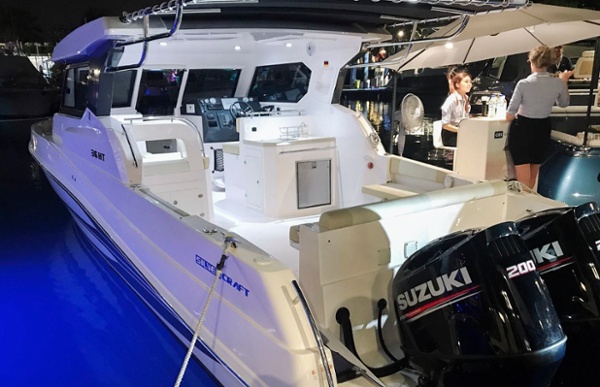 Yacht lovers were flocking in for the Nomad 65 and were seemingly more interested with the open spaces, ruggedness and long-range travel centric design of it. 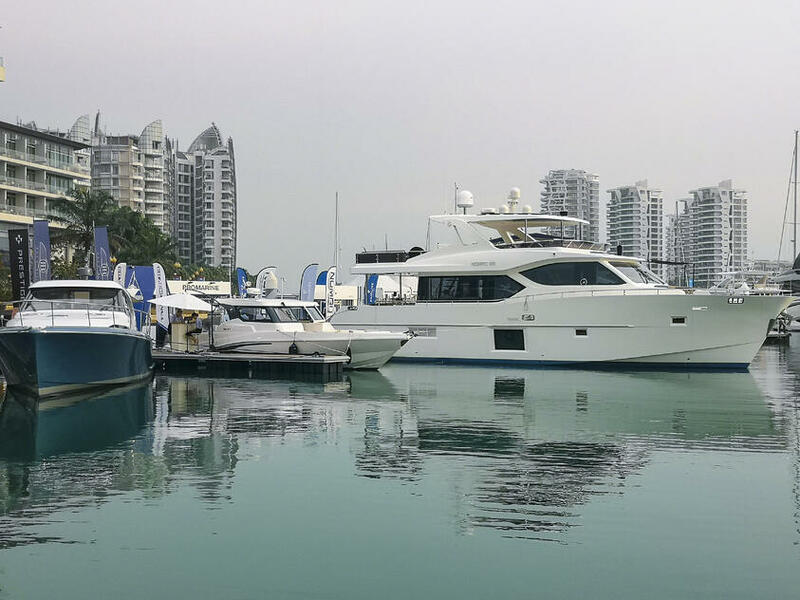 While families and fishing enthusiasts admired the Silvercraft 36 HT as a perfect boat for the tropical weather.